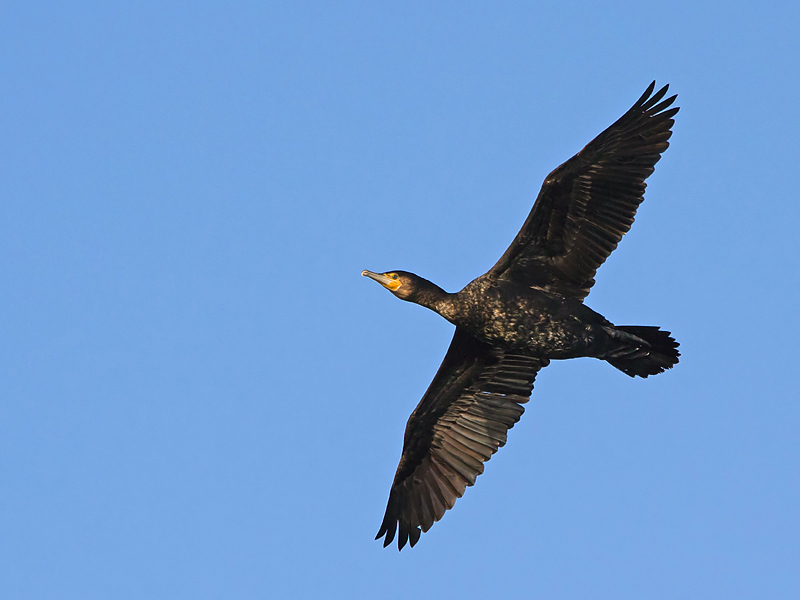 Birds featured on this page are Divers, Grebes, Gannet, Cormorant and Herons. 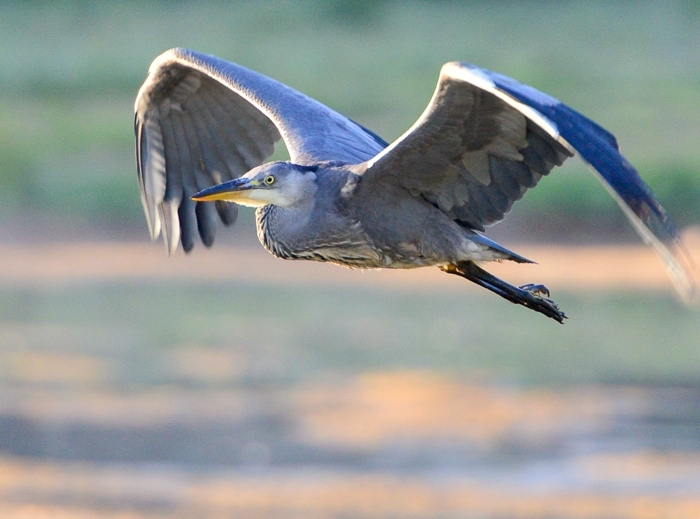 Some of these species are resident year round, but the majority have only been seen when passing through on migration. A selection of images can be seen in the gallery and then the status of each individual species on the park is detailed below that. 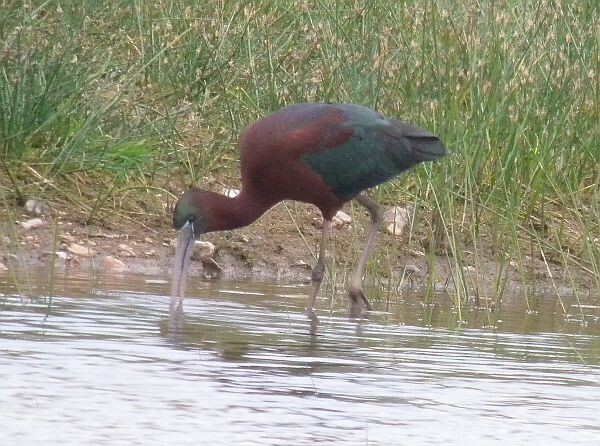 Glossy Ibis @ Lea Farm GP 7/5/11. 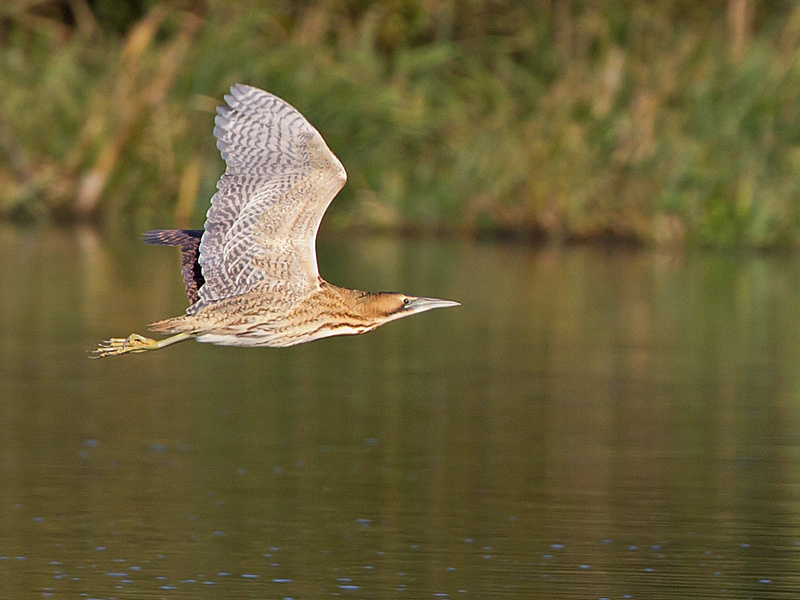 Taken at Dorney Lake, where it flew to later that day, Jim Rose. Red Throated Diver Extremely rare vagrant, 1 on 22nd February 1987 on BSL for a few hours until sailing commenced. Black Throated Diver Extremely rare vagrant, 1 on 25th January 1987 flew over and around BSL 4 times, then off South. 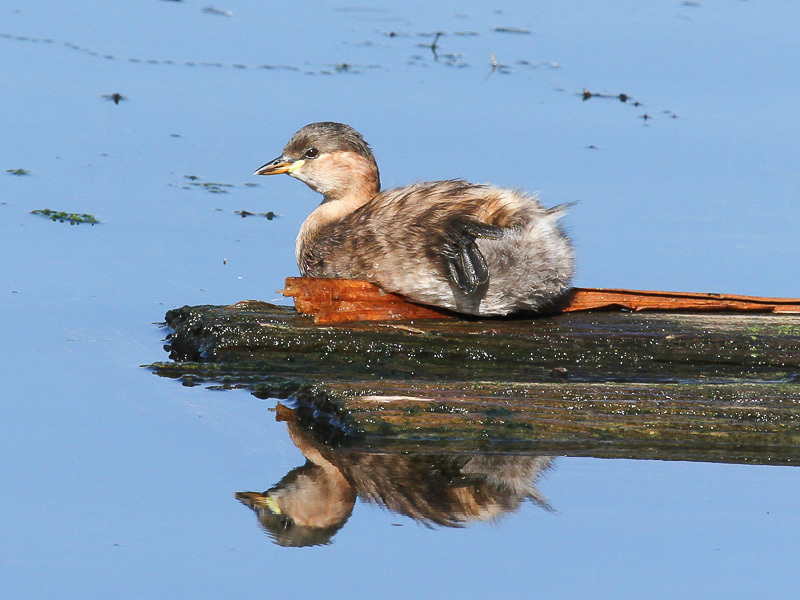 Little Grebe Late summer to spring visitor, arriving early July. 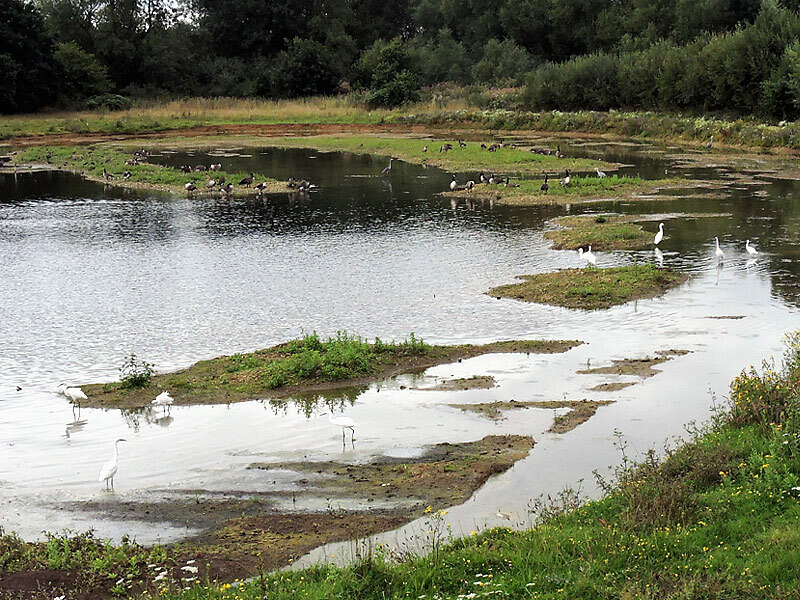 Occasionally breeds, seen on nearly all lakes, in particular Lavell’s, White Swan and Lea Farm GP. 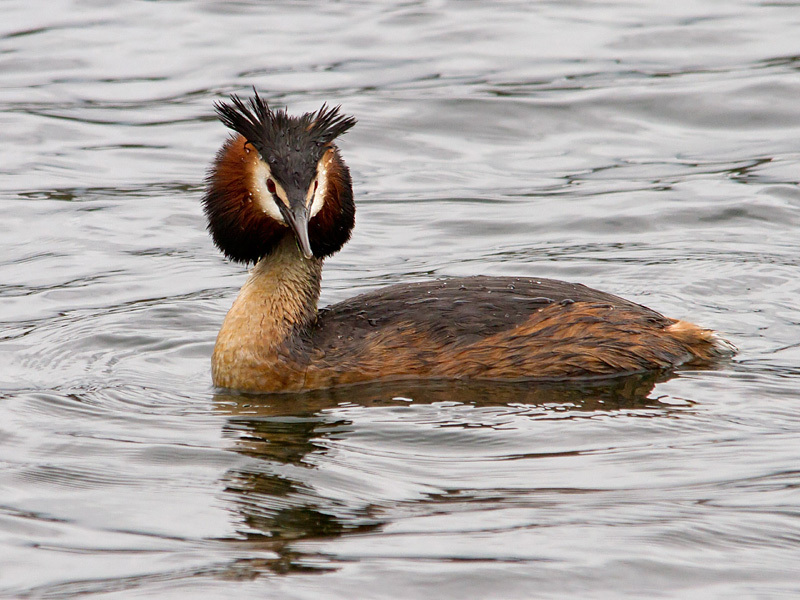 Great Crested Grebe Resident and breeds on most lakes. Red-necked Grebe Rare passage visitor, 8 records, the first a full summer adult 1st May 1982, most of the records were from 1986 and 1991, between September and December, the last confirmed sighting was 14th May 1996. 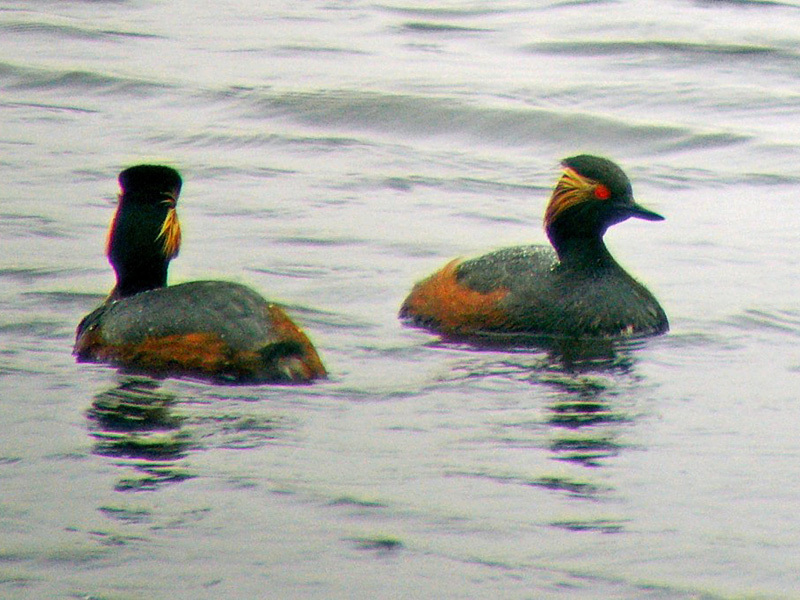 Slavonian Grebe Extremely rare vagrant, 2 confirmed records, 10th November 1980 & February to March 1987. 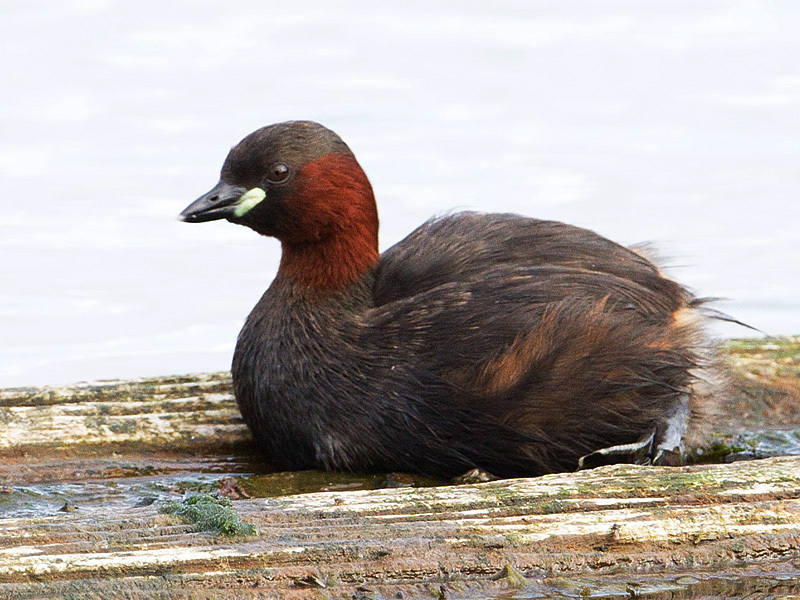 Black-necked Grebe Rare passage visitor and winter visitor, 16 confirmed records, most from September to October, most recent records are 9th to 11th September 2000 and then 9th May & 3rd September 2012, both on LFGP. 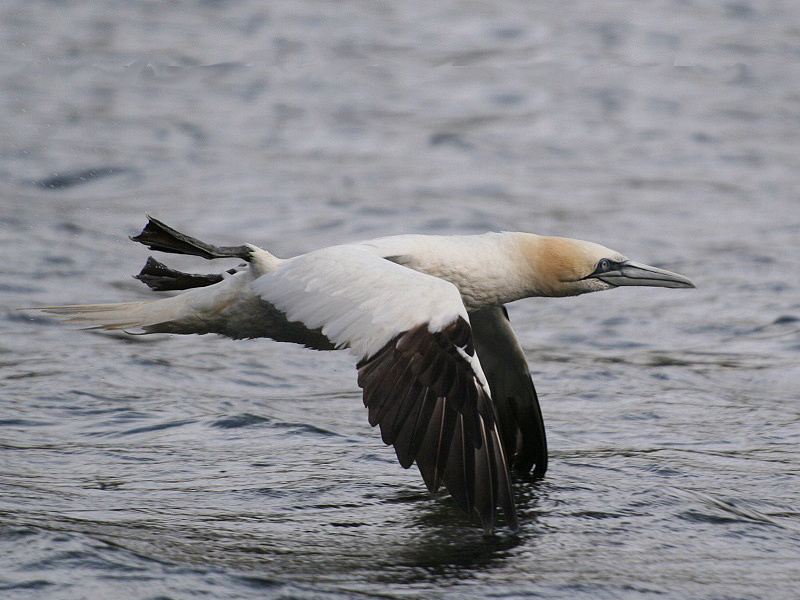 Gannet Extremely rare vagrant, 3 records, one on 2nd & 3rd July 2004, then 10th September 2008 and 26th September 2010. Shag Extremely rare vagrant, patchy details with several unconfirmed and 2 confirmed records, the last being 21st February 1989. Also there were individuals released in Feb 1988 & March 1989, the latter being found dead 17th April. 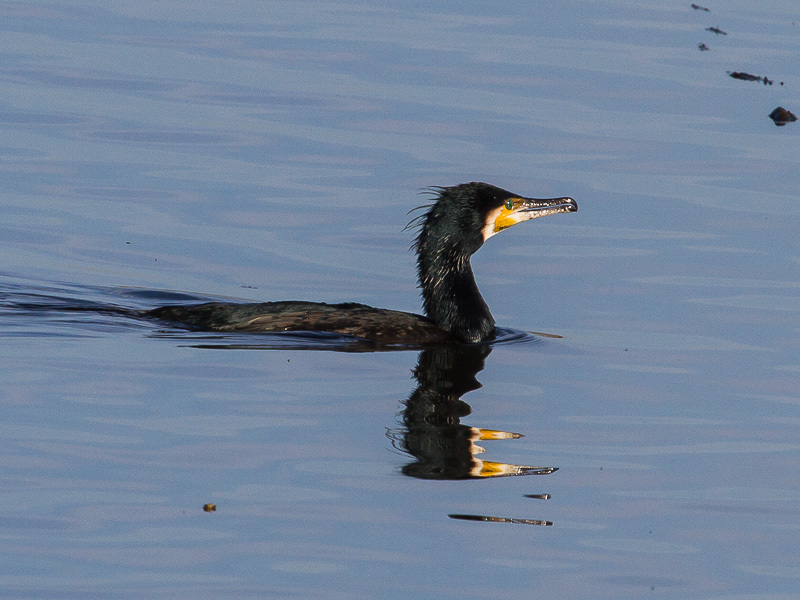 Cormorant Resident, numbers increase in winter. 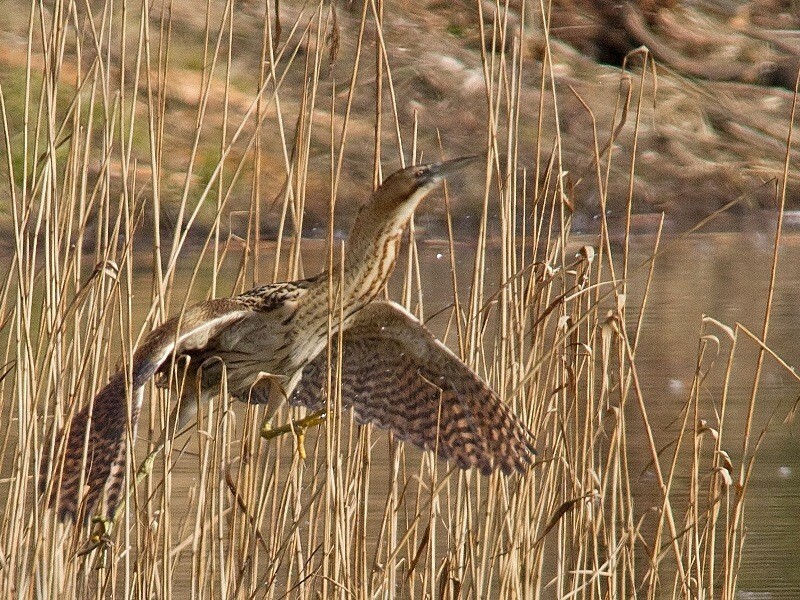 Bittern Winter visitor at Lavell’s and White Swan Lake, arriving between October and early December, staying until mid to late March. Does not ‘boom’ on their wintering grounds. Cattle Egret Extremely rare vagrant, seen flying over 21st May 2007. 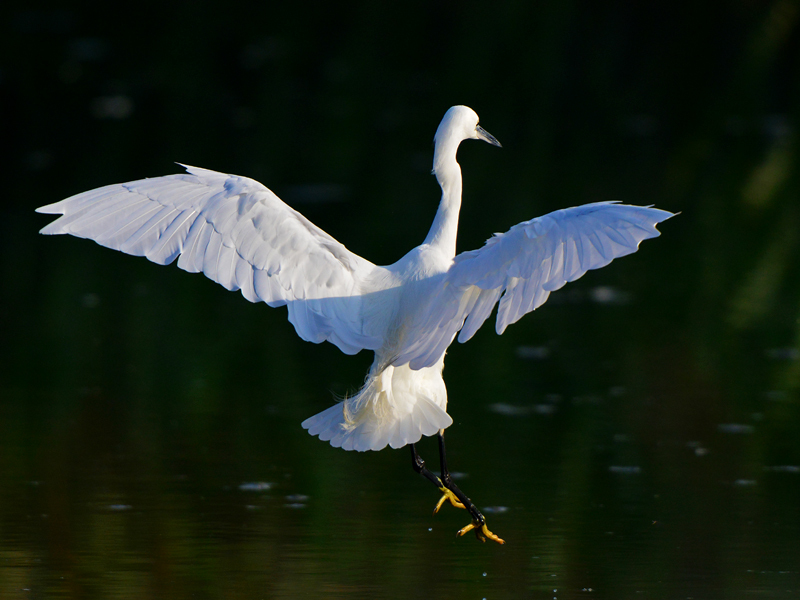 Little Egret Winter and passage visitor, but recently became resident throughout the year, often on the scrapes of Lavell’s and shallows of Lea Farm GP. 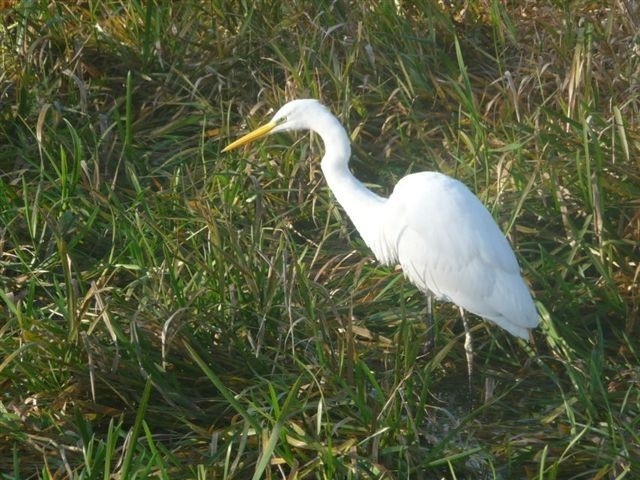 Great White Egret Extremely rare vagrant, 2 confirmed individual reports 5th November 2009, then 5th September 2013 and 1 unconfirmed record of a fly over 21st November 2013. 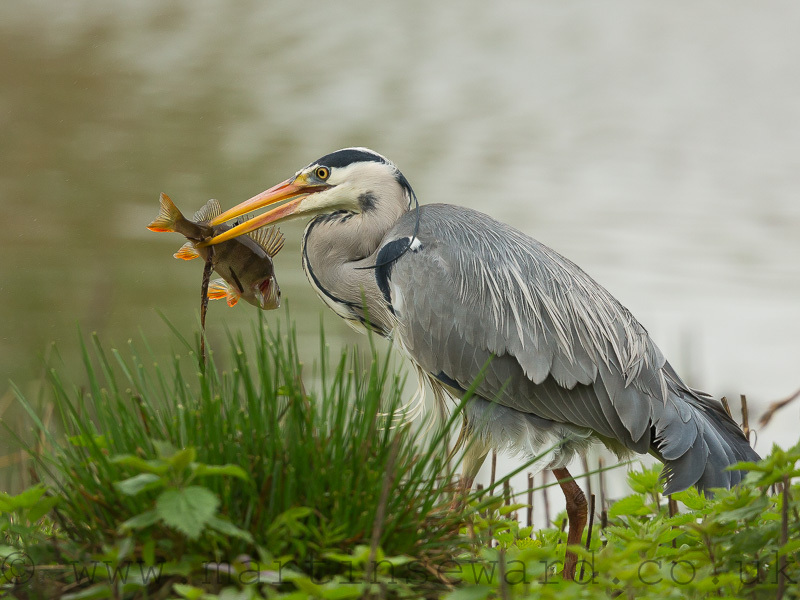 Grey Heron Resident and one pair breeds, found on all lakes but prefers the scrapes of Lavell’s and shallows of Lea Farm GP. Glossy Ibis Extremely rare vagrant, 1 record 7th May 2011 at Lea Farm GP for just one hour, after which it was re-found at Dorney Lake. 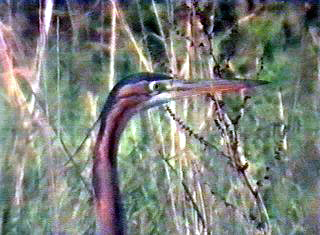 Purple Heron Extremely rare vagrant, 1 record of a full adult 4th & 5th April 2000 at Lavell’s Tern meadow. 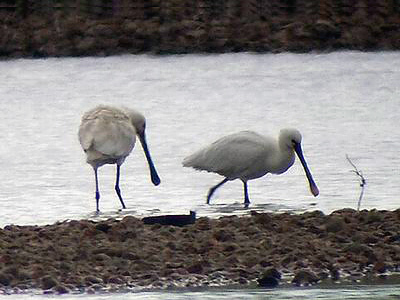 Spoonbill Extremely rare vagrant, 2 confirmed records, 1 over 21st October 1983, 2 on 14th May 2007 at LFGP, one unconfirmed claim of 2 over 13th May 1996.